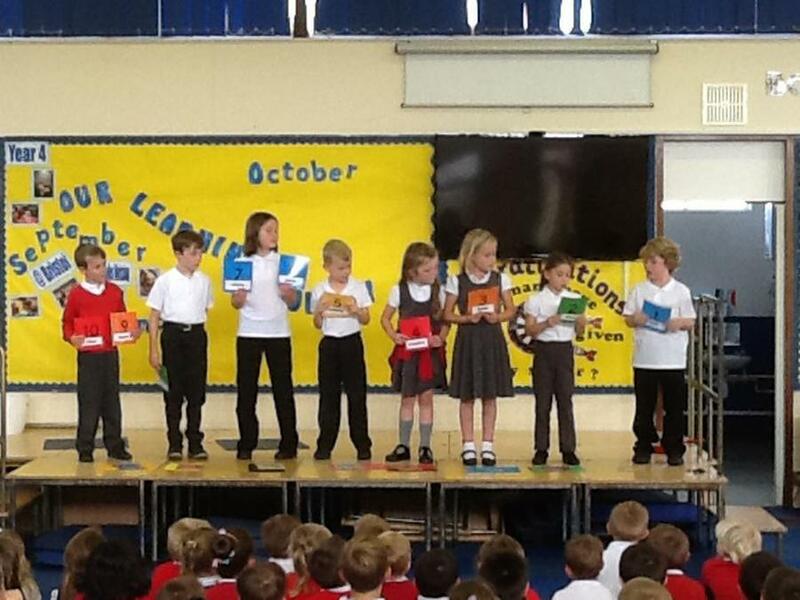 Children throughout the school have been learning Spanish since the start of term. 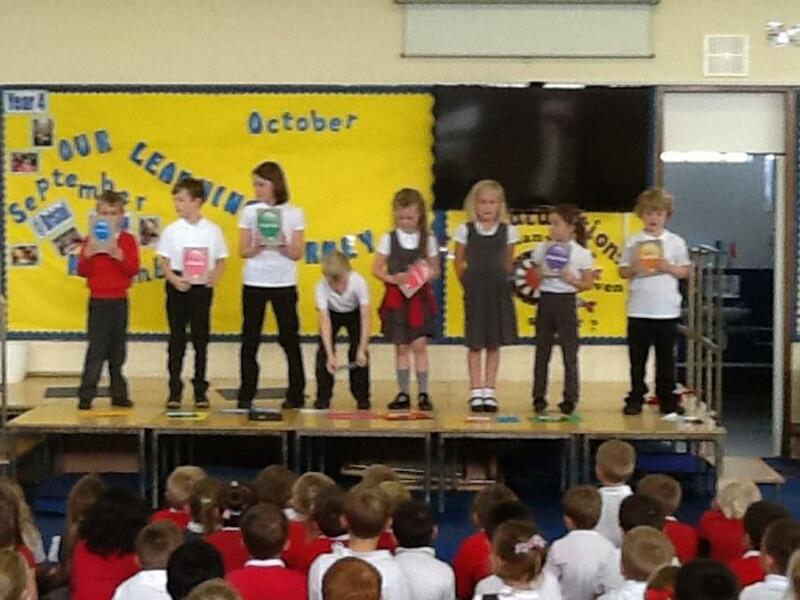 Today we had a special assembly to celebrate European Day of Languages which is on Saturday 26th September. 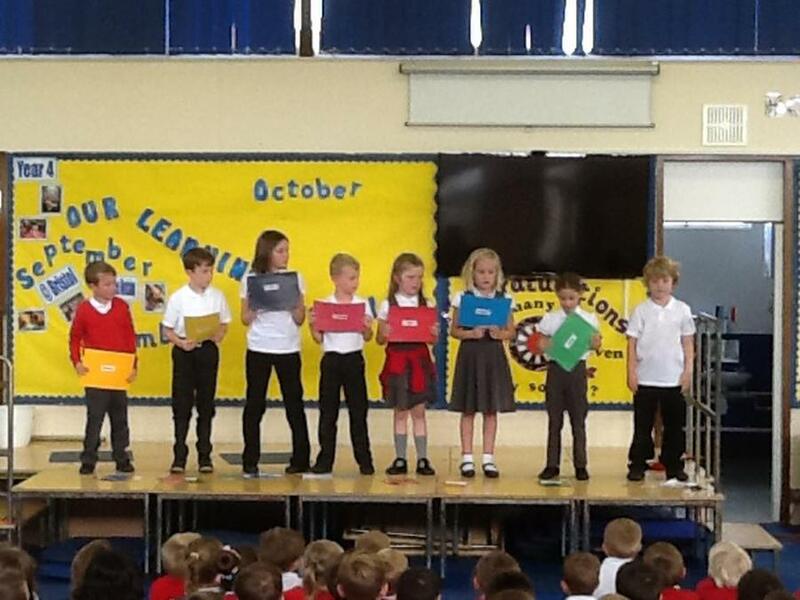 The children took part in the assembly and showcased what they have been learning so far. 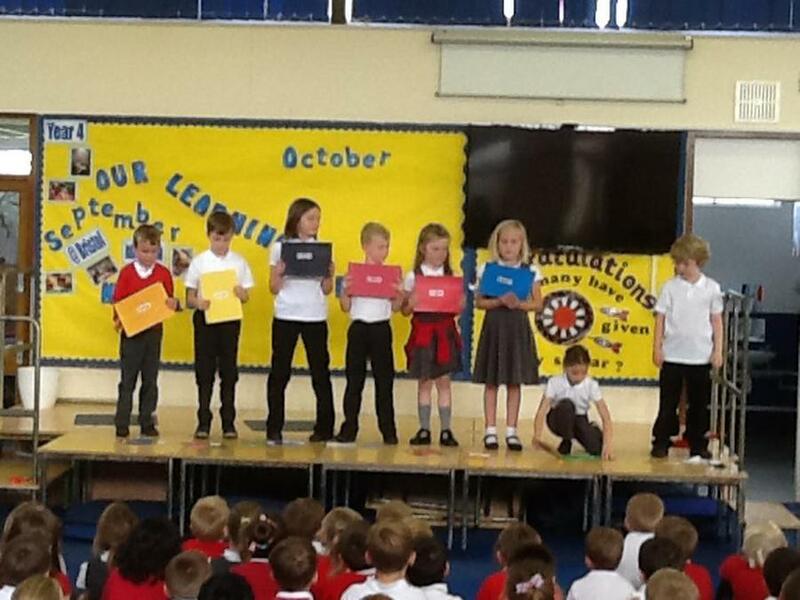 There was singing with actions and a few children shared some vocabulary, colours, counting to 10 and also the days of the week.